Discussion in 'RaceRoom Racing Experience' started by GTPNewsWire, Nov 17, 2018. This article was published by Michael Leary (@Terronium-12) on November 17th, 2018 in the RaceRoom category. I wish that they would make this free to play title available on consoles. The amount of entertainment these two playmates will deliver... Cayman faster in the straights, KTM quicker through the corners. 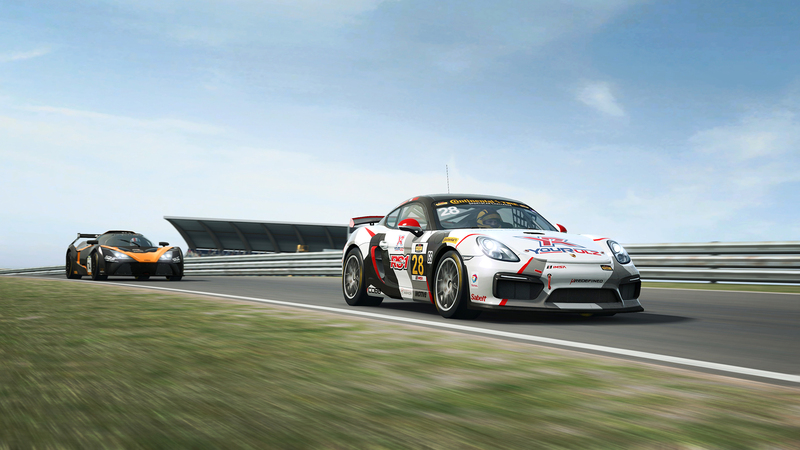 GT4 has always been my favorite class a must buy for me. MidnightRush and Clean Racer like this. Would be great to get this sim to console,i would be very happy to pay for it. Gregfranklin and Clean Racer like this. The PS4 and xBox One could handle this sim easily. They would make a generous profit as well, even with the pay to play scheme. Customers could cherry pick what cars and tracks they want. I have it on PC but have not fired it up in a long while. It might be time to try it again. That isnt great for multiplayer on console though. imo. It works fine on PC. Why not on console? No thanks. It's too late in the life cycle of both consoles for the release of R3E. And I have my doubts that either would be able to maintain over 30FPS while running the sim. This article was published by Michael Leary (@Terronium-12) on November 28th, 2018 in the RaceRoom category. 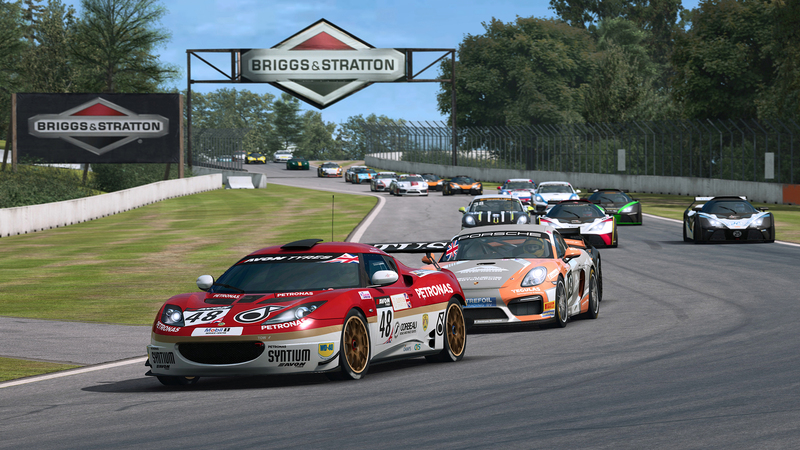 The Lotus is superb, possibly one of the best cars I've driven in sim racing. Porsche is very quick in the straights, but a drifter and needs some tuning to calm the tail down. The KTM feels like a solid all rounder, no love or hate just not my favorite. Look to apex is warmly welcomed, I mentioned over at RD I noticed some world movement with the update, so don't forget to set pitch lag/roll lag to 100% if you prefer lock to horizon.